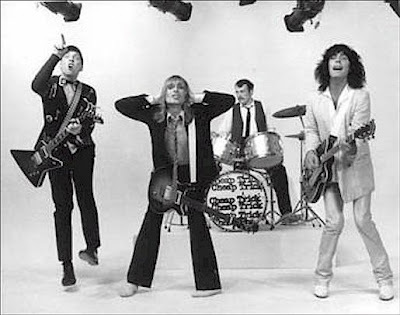 Today's song is "I Want You to Want Me" from Cheap Trick. Yup, I went all the way back. There is also a version by KSM that I also like. "I want you to want me.